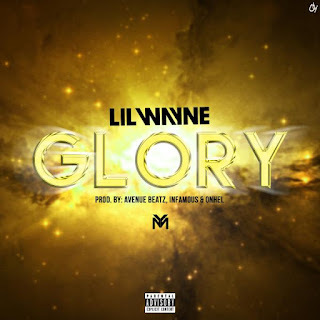 Great White DJ: "I'm Hotter Than Honolulu, Glory Unto You"
If you've been wondering where the hungry lyricist within Lil Wayne has been hiding, he was unleashed this week. In what can only be explained as a fierce cypher, Tunechi went nuts on the mic for a full five minutes. With quoteables oozing out of each bar, one thing is abundantly clear...he was out to make a statement. Feel free and celebrate it as the first single off his upcoming Free Weezy Album.